At J’Adore, attention to every detail is paid to providing a 5 star level of service and experience for our clients. 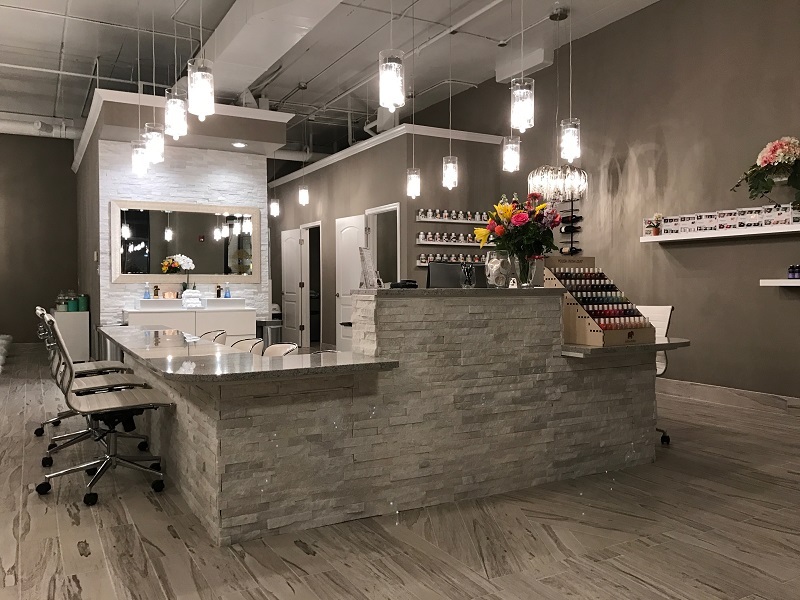 We believe a modern nail boutique should not be hard to find and it should be a rewarding and pampering escape from your daily life. 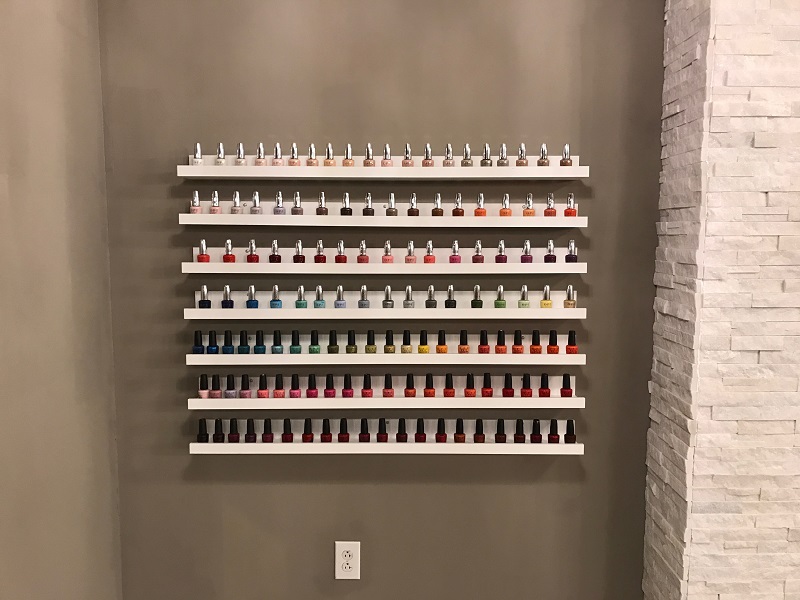 From the wide selection of complimentary beverages and luxurious comforts, J’Adore Nail Boutique is in a class of its own. Our concept is to provide an eco-friendly, non-toxic, guilt-free environment for our clients and our staff. 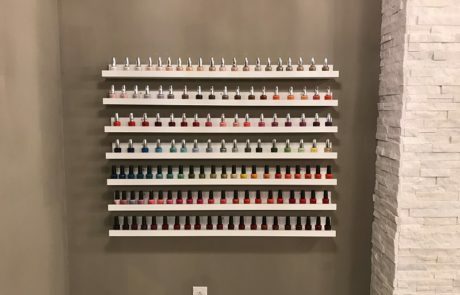 We are proud to provide an extensive range of nail polishes that are 3 free, 5 free, and 7 free of harmful chemicals that are safe for children and expectant moms. 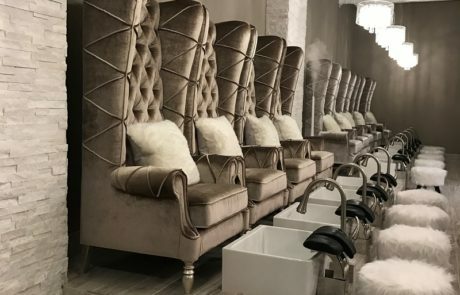 We choose only the finest products that are both health conscious and eco-friendly so you can relax in a home-like environment while indulging on the simple pleasure of having your hands and feet pampered by our well-trained technicians. 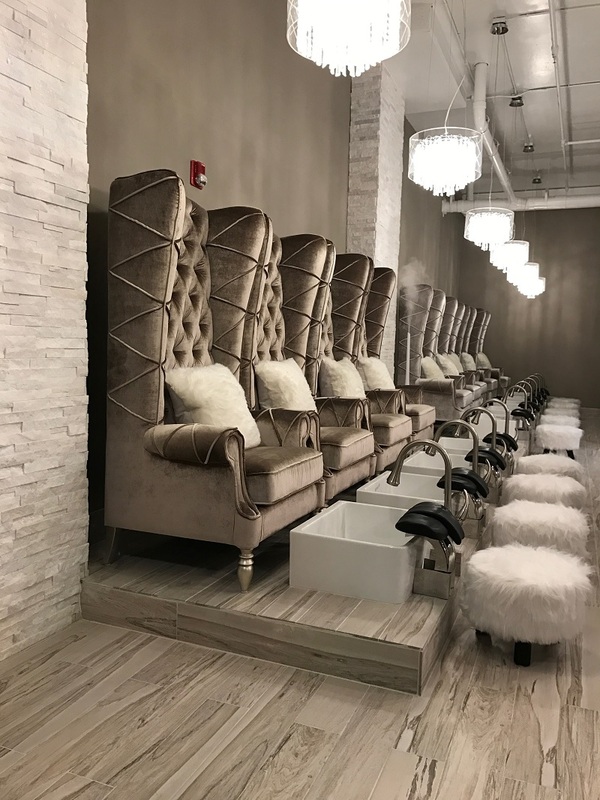 Your safety is our top priority and that is why we use disposable liners for our porcelain pedicure basin that has a non-porous sealed surface that prevents bacteria from penetrating, creating the ideal sanitary sink for pedicures. All of our implements are disinfected using hospital grade procedures and are individually packaged, ensuring your health. 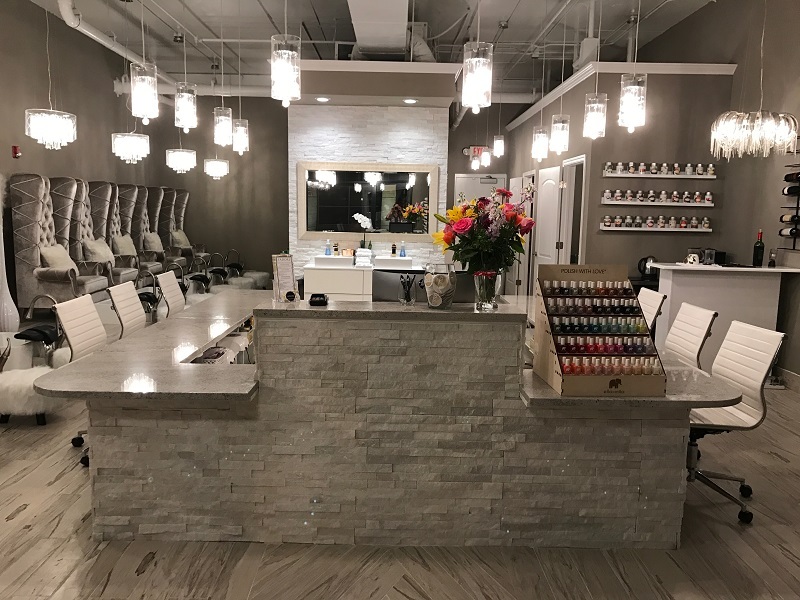 As a gift from us, all of the disposable tools such as files and buffers will be given to our mani and pedi clients as a take-home care package each and every time.